Welcome! 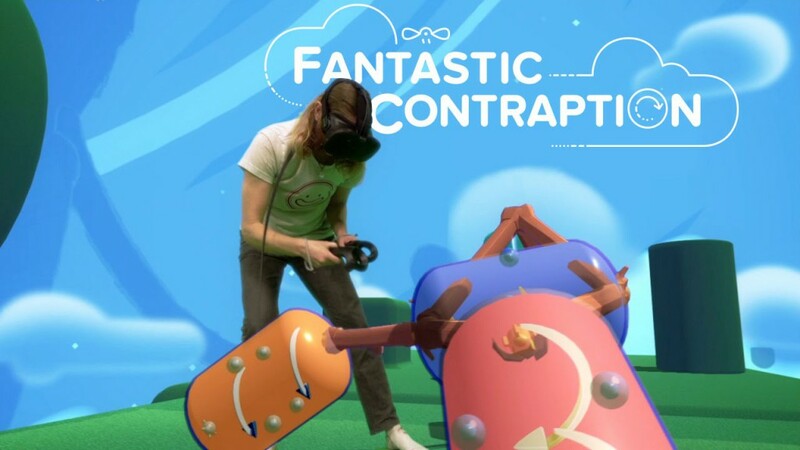 We’ve spent a lot of time on the streaming tools for Fantastic Contraption. We were the first people to use these Mixed Reality techniques to show VR and we’d love for you to come join us in the game. The instructions are broken up into three sections. Start with our first Mixed Reality Streaming How To. If you’re using a webcam then that’s all you need to know. If you’re using a fancier camera or want to do your compositing in post check out our Mixed Reality with Quartered Screens post and if you want to go full-badass and stream with a handheld camera we have Hand Held Instructions.